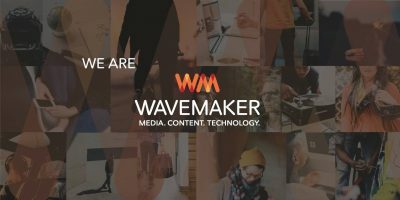 Wavemaker Media Design is a modest Sonoma County design and production studio that has been helping local businesses achieve impressive results since 1996. We provide a range of services that empower our clients to leverage the advertising potential of the internet and print media. Logo & brand identity, website design & development, print design & production, and video production. Sophisticated design produced with extreme finesse.